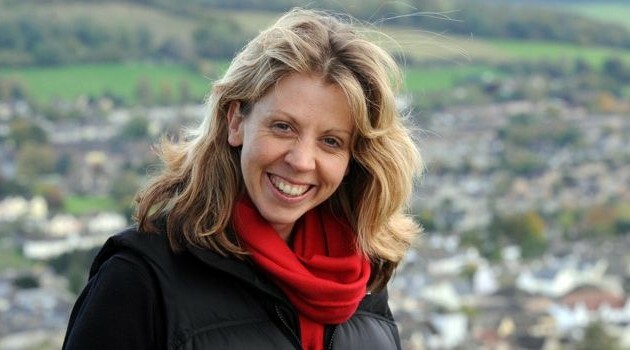 Composer and Executive Producer of Meet Me in Winter is Katie Elliott, a musician and writer, based in Wotton. Since moving here in 2003, she has been an active member of the community, founding young people’s music collective The Groove Project, co-running Under the Edge Jazz Club and performing annual 12-hour Pianothons to raise money for charity. After the extraordinary workload of MMiW however, she has now decided that 12 hours feels too short, so will do 18 hours in March 2012! Katie is a member of many different bands and performs regularly all over the country. She also has a solo project Walking the Edge, a collection of original piano music inspired by life here in Wotton. To find out more about Katie, please visit her website. And to find out a little about the story behind this project, please watch this.